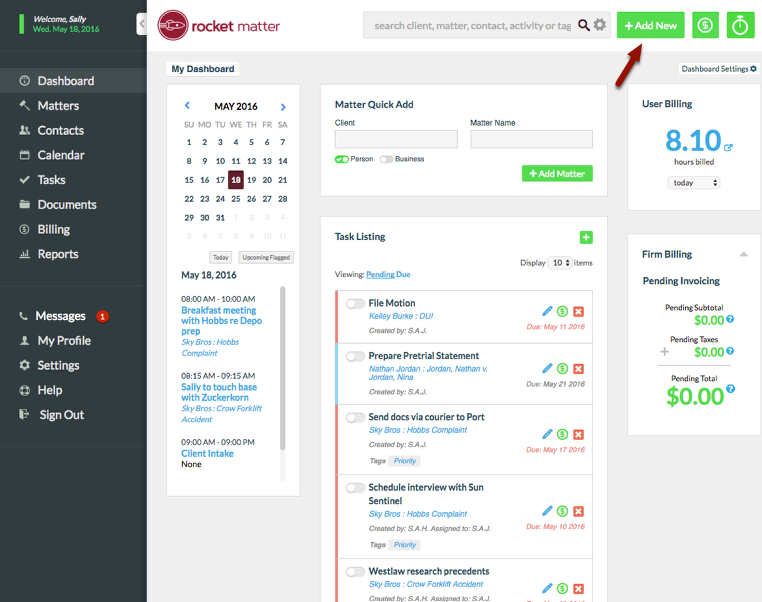 Rocket Matter Knowledge Base ContactsHow to add a Contact. 3. Enter relevant contact information. 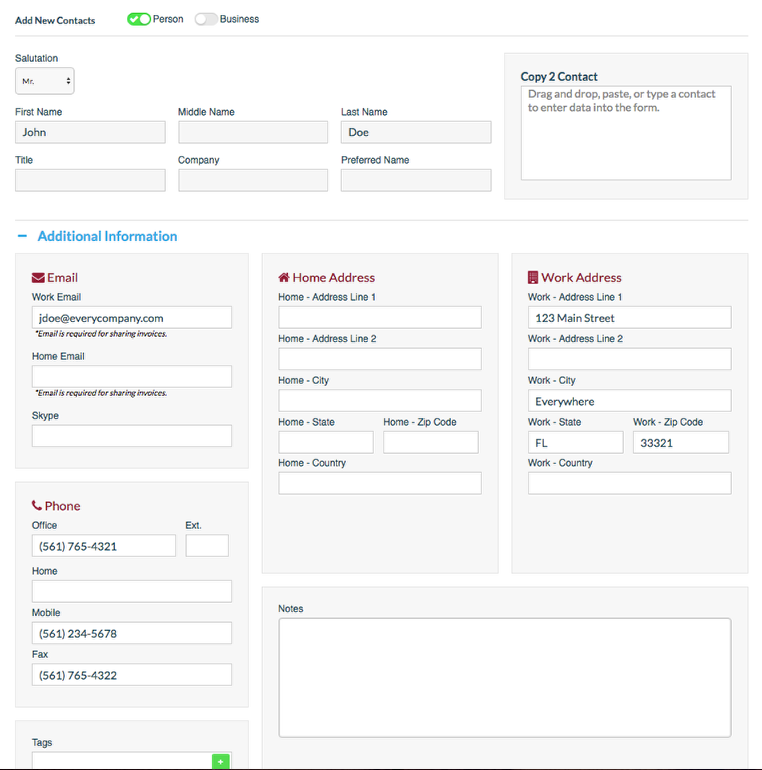 Tip: Use Copy2Contact to quickly capture contact info from a document, email signature, or Internet directory. 4. 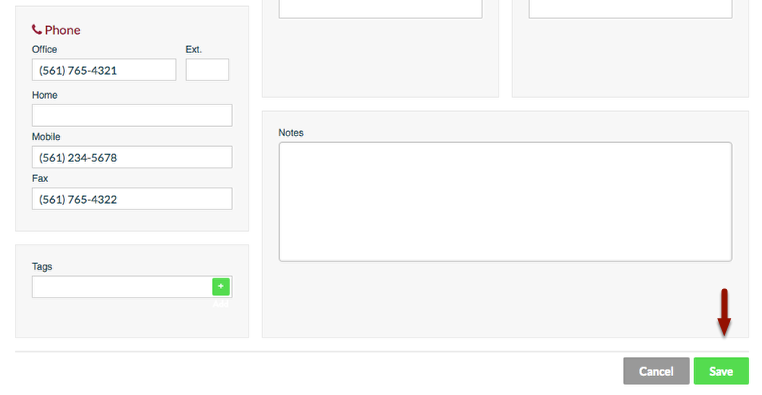 Click '+ Additional Information' to add Email, Address, Phone numbers, and Notes. 5. Scroll down and click 'Save'. *View contacts by last name, first name or by first name, last name. 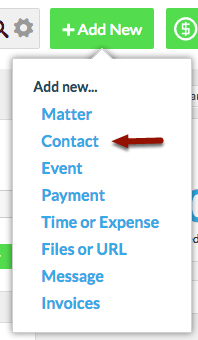 Use the search bar to search specific names or scroll through the digital rolodex to find your contact.